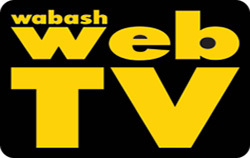 Four Wabash Police Department officers were recently promoted – two to captain and two to sergeant. Promoted were Capt. Jerry D. Honeycutt, Capt. Matthew A. Benson, Sgt. Chad J. Galligan and Sgt. Kevin R. Evenson. All were sworn in by Mayor Scott Long during a private ceremony. 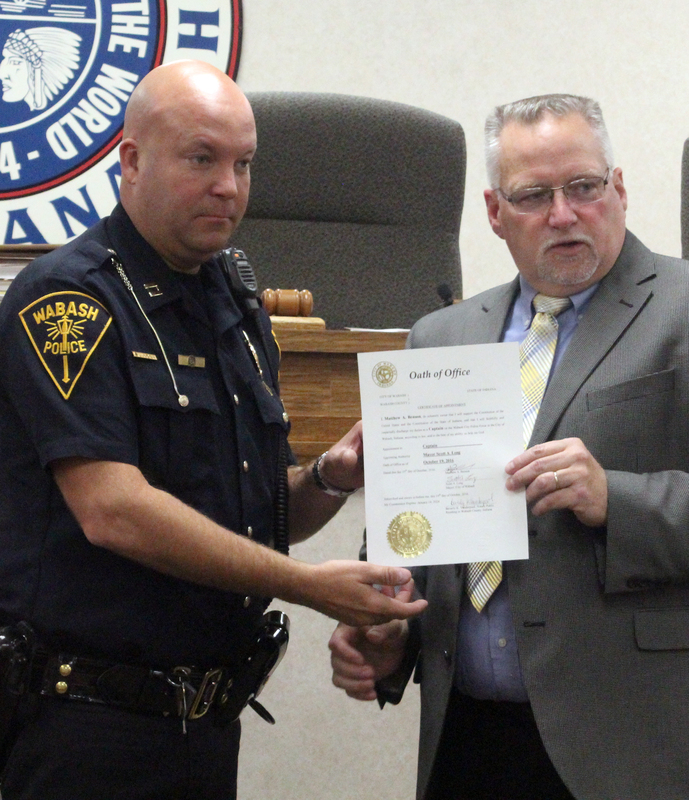 Three of the four – Benson, Galligan and Evenson – received ceremonial oaths on Monday, Oct. 24, during the Wabash City Council meeting. 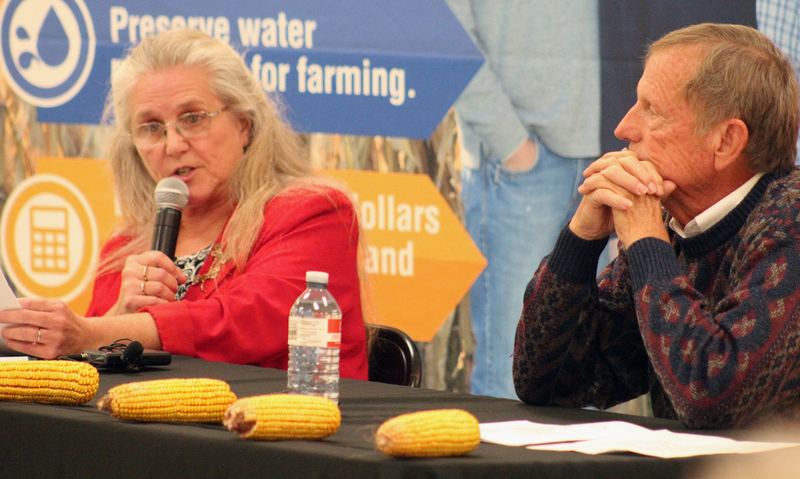 Republican-incumbent David Wolkins and Democrat challenger Dee Moore met Wednesday night, Oct. 25, in an hour-long 18th Indiana House of Representatives debate sponsored by Wabash County Farm Bureau. Close to 60 people filled the Heartland REMC Community Building to hear the two candidates discuss their views on about a half dozen issues ranging from school funding and state-funded preschool to jail overcrowding and the 10th Amendment to the U.S. Constitution. They also fielded a few questions from the audience. About 52 percent of the state’s budget is earmarked for education, Moore said. 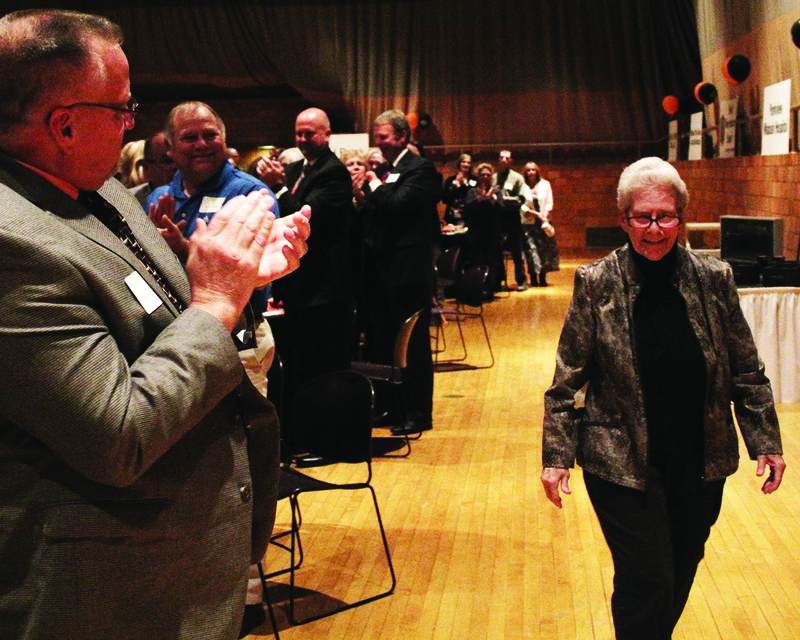 The MSD of Wabash County Board of Education will be seeking a $3 million bond to begin in 2018. In a 3-1 vote on Oct. 25, the Board adopted a resolution to seek a general obligation bond, which will go toward funding Capital Projects. Board member Kevin Bowman was the sole vote against while Vice Chair John Gouveia abstained. The Wabash City Schools Board of Education approved the district’s 2017-2018 school calendar on Monday, Oct. 17. The calendar aligns with MSD of Wabash County’s, according to Jason Callahan, superintendent. “It mirrors this year,” he said. “We start mid-week on Wednesday ... everything corresponds with this year." 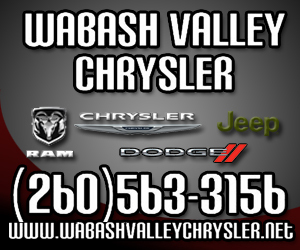 A Wabash man is facing felony child molestation and attempted child molestation charges after 19 years. Christopher Kimble, 46, was incarcerated at the Wabash County Jail Wednesday, Oct. 26, for the felony charges, which stemmed from a 1997 child molestation investigation. Market Street Mercantile opened its doors at 8 W. Market St. in Wabash on Saturday, Oct. 22, and has something to offer for nearly every member of the family, according to Lori Thornton, owner. 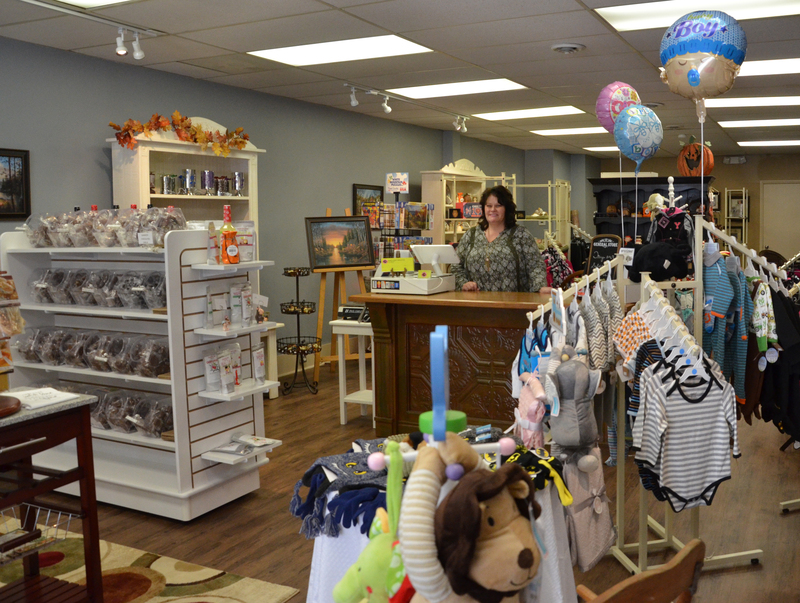 Formerly Lost Treasures in Tyme, the new business model better adds to downtown Wabash growing market, Thornton told The Paper of Wabash County. “I just moved across the street and changed name and I’m carrying some of the merchandise that I had before, but I’m going a different direction as well,” she said. A body farm has popped up on Heartland Career Center’s campus and the center’s Criminal Justice youth are on the case. Since Tuesday, Oct. 4, HCC students have been conducting “death investigations” on 13 piglets at the center’s observation space, the Body Farm, as part of receiving a dual-credit, two-year pathway to an associate’s degree in law enforcement and conservation law enforcement through Vincennes University. The area allows students to monitor the piglets as the specimens experience different rates of decay due to various factors including location, clothed or naked and if it was wounded, according to Leroy Striker, Criminal Justice Instructor. Joan Haag likes her candy. As a youngster, every time the family would stop for gas on a cross-country car trip to California, she would always go into the gas station under the guise of needing to use the facility. In actuality, she was craving a candy bar. After several of these “bathroom trips,” Haag’s father, Jim Vice, told the family that no one was to leave the car on the next gas stop. However, she insisted she needed to use the facility, and her father eventually relented. Of course, she headed straight to the candy counter and he bought her candy.